Starting this week, I’m introducing a new series of blog posts for the SQL Server DBA on how to properly set up and administer a production SQL Server on the Linux operating system. 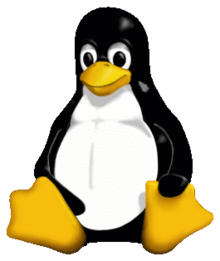 As you know, Microsoft is shipping SQL Server 2017 (currently at CTP 2.0) with support for the Linux operating system. You might not think you’ll ever use this in your organization, but you might be quite surprised at the adoption rate I’m already experiencing in the wild. You should prepare yourself as a SQL Server administrator for some key similarities and differences with this new platform for tasks such as server build and construction, operating system basics, installation and patching, backups and recovery, availability, etc. This blog post series is designed to help ramp you up on these tasks and answer common questions for scenarios that SQL Server DBAs will encounter while running SQL Server on Linux. Stay tuned!